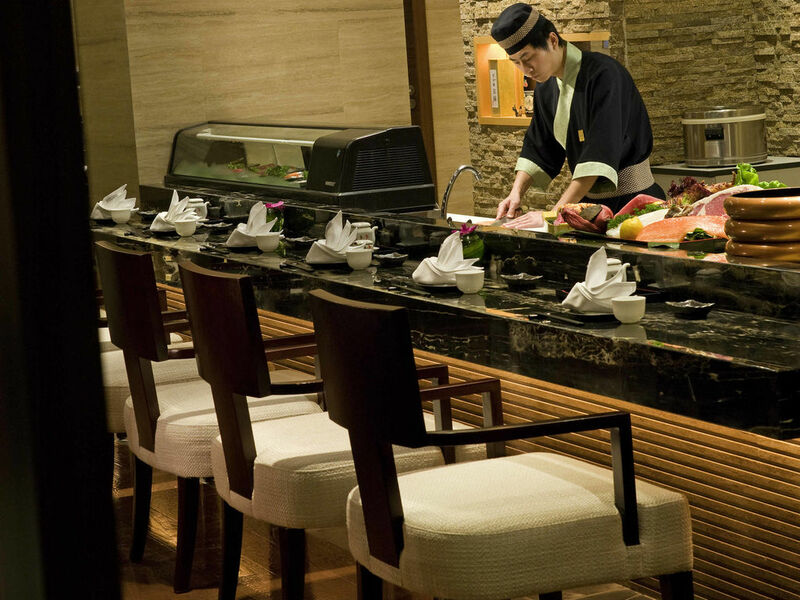 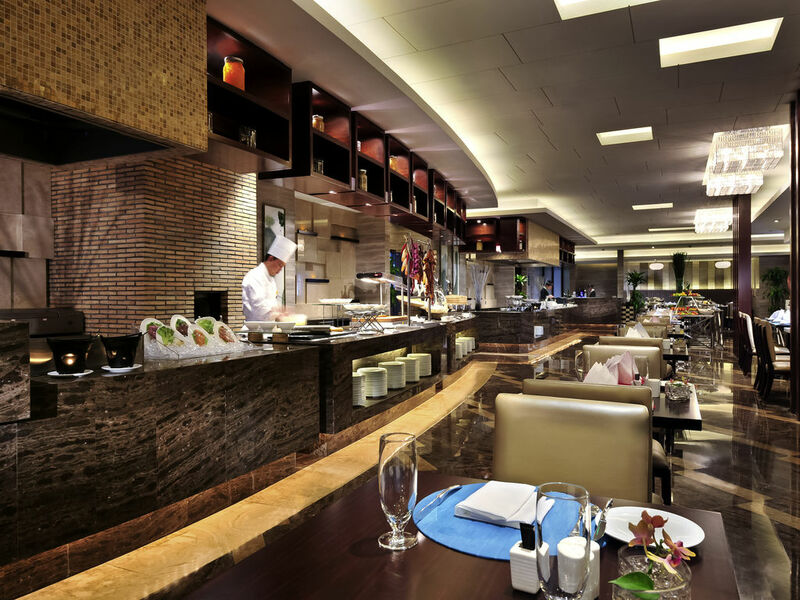 To relax at the finest buffet in town, Le Bistrot spread features an International buffet with live cooking station, a wide selection of delightful dishes from Ningbo and around the world and four famous ritual of Bread, Cheese, Pastry and Wine. 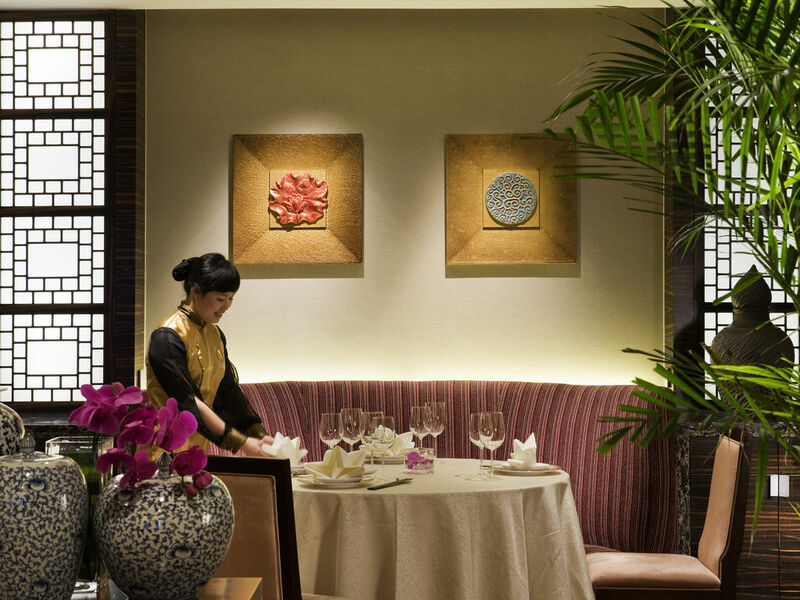 Enter a world of elegance in the heart of Ningbo's new business district. 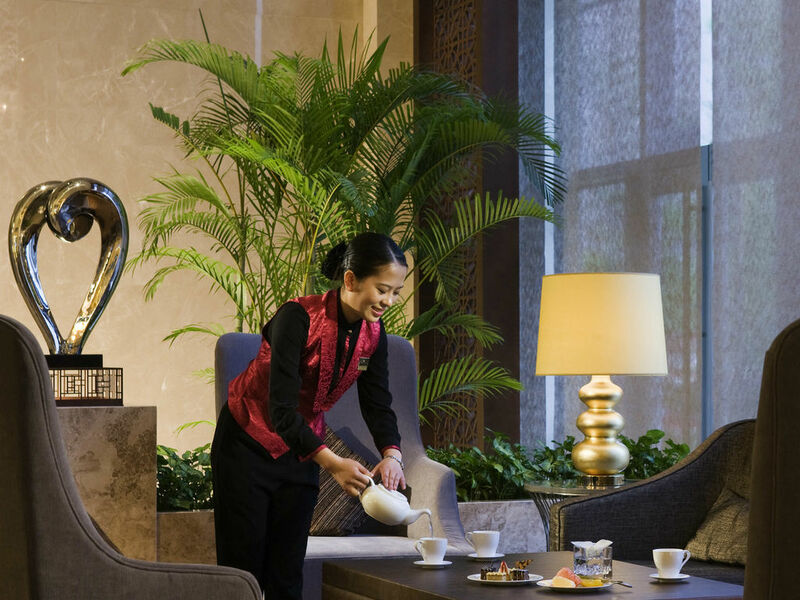 Sofitel Ningbo enhanced the traditional French lifestyle with the Chinese culture. 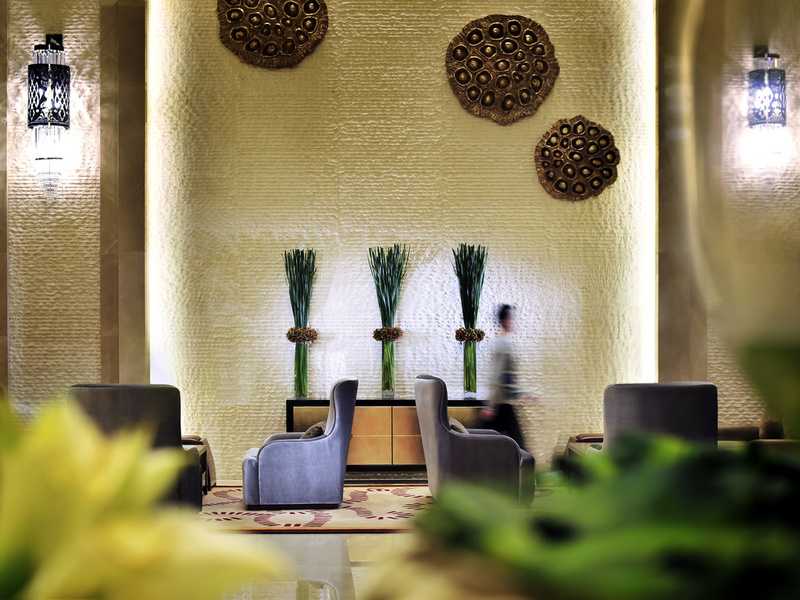 The 291 elegantly furnished rooms include 274 rooms and 17 suites. 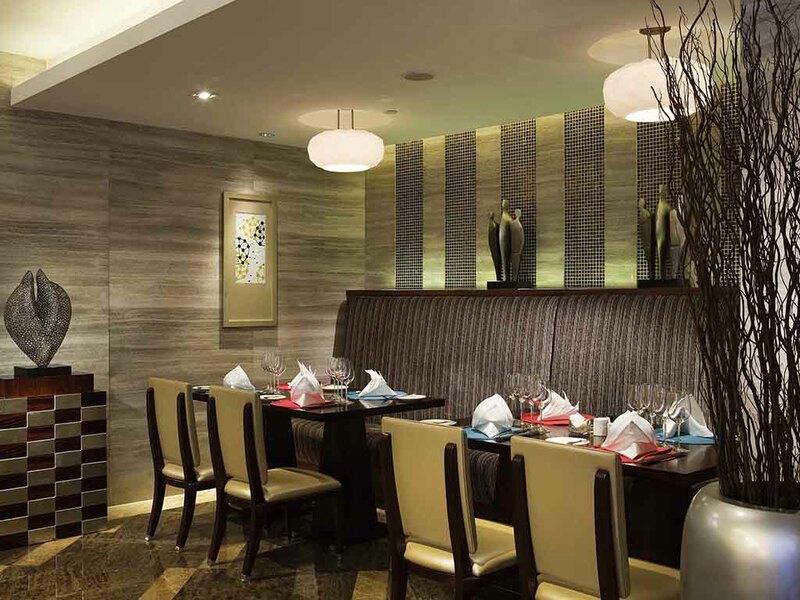 Each room features Sofitel Mybed, high speed broadband internet access, separated bath and rain shower, LCD flat-screen TV, in-room safety box, tea/coffee facilities, all of which have been designed to cater to the needs of modern business and leisure travelers.